The Republican controlled New Hampshire Senate on Wednesday approved a bill that protects transgender people from discrimination. House Bill 1319 cleared the Senate with a 14-10 vote. The bill now heads to the desk of Republican Governor Chris Sununu, who said on Wednesday that he will sign the bill into law. The House, which is also controlled by Republicans, approved the bill in March. The bill prohibits discrimination in housing, employment and public accommodations, including bathrooms, based on gender identity. 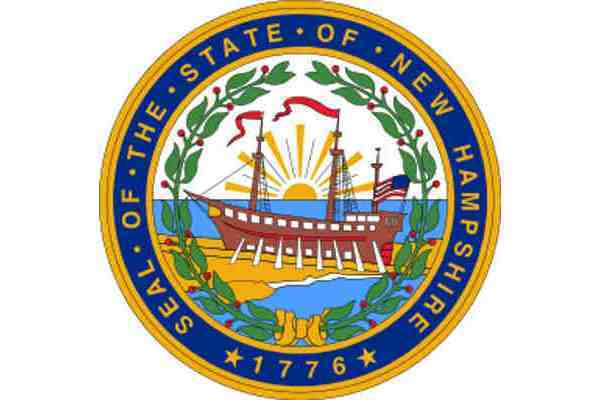 New Hampshire has offered similar protections based on sexual orientation since 1998. New Hampshire is the final New England state to enact such protections, joining 18 additional states.